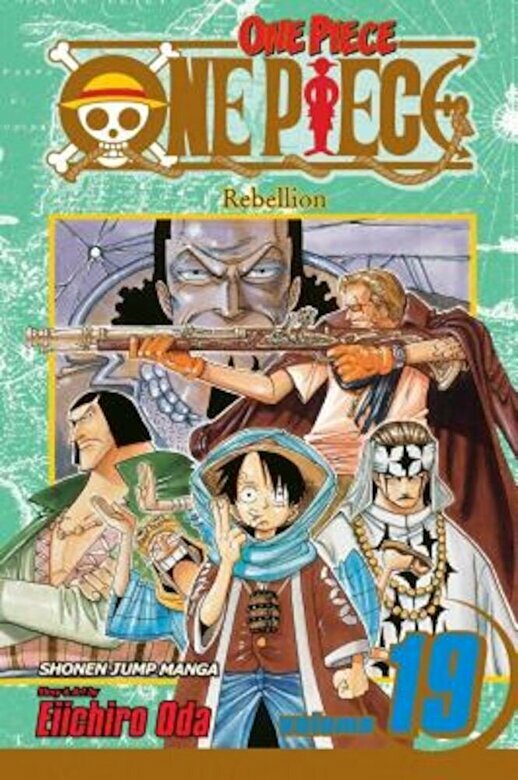 Rebellion Luffy and pals are headed for the fabled Rainbase, the town of dreams. There they accidentally attract the unwanted attention of the Baroque Works security as well as their old "pal" Captain Smoker While beating a hasty retreat from both, Ms. All Sunday invites the crew to the casino's VIP room, which turns out to be a trap. To make matters worse, Vivi gets separated from the others and is pursued by the Baroque Works Will she be able to shake her pursuers and spring her friends?